Started in August 2001, we are proud to have helped over 15,000 people in Chennai discover fitness in the past 16 years. We teach them how to enjoy their workouts, with our diversified programs. 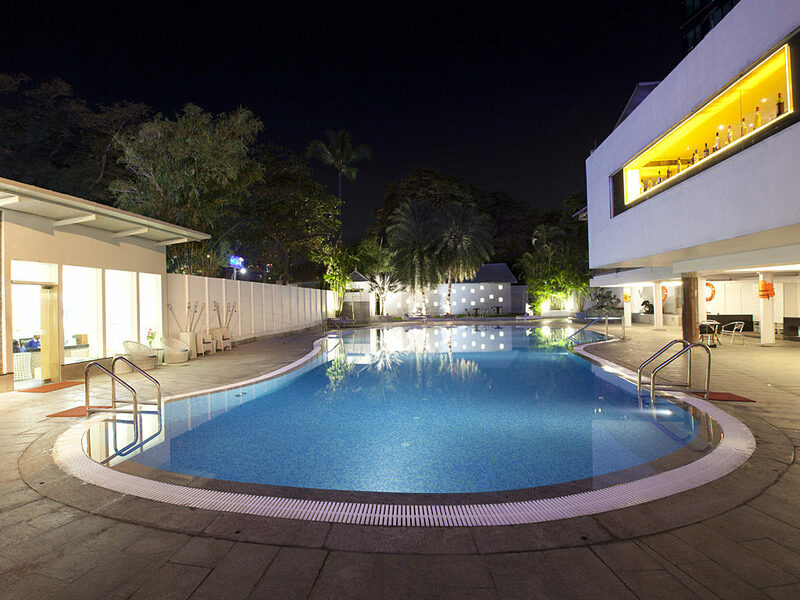 Our ace is of course personalised training & ambience; our state of art gymnasium and varied group exercise classes conducted by certified & experienced instructors who will guide your every step. 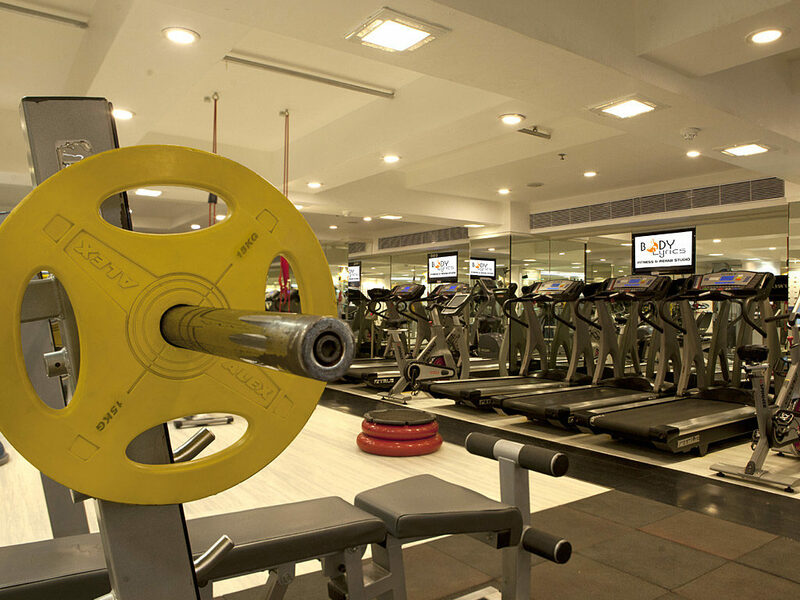 We have a classy gym equipped with international fitness equipments ranging from precor, paramount, true fitness, bodysolid to Tacx and supplemented with the best trainers and physios in the city to guide you. 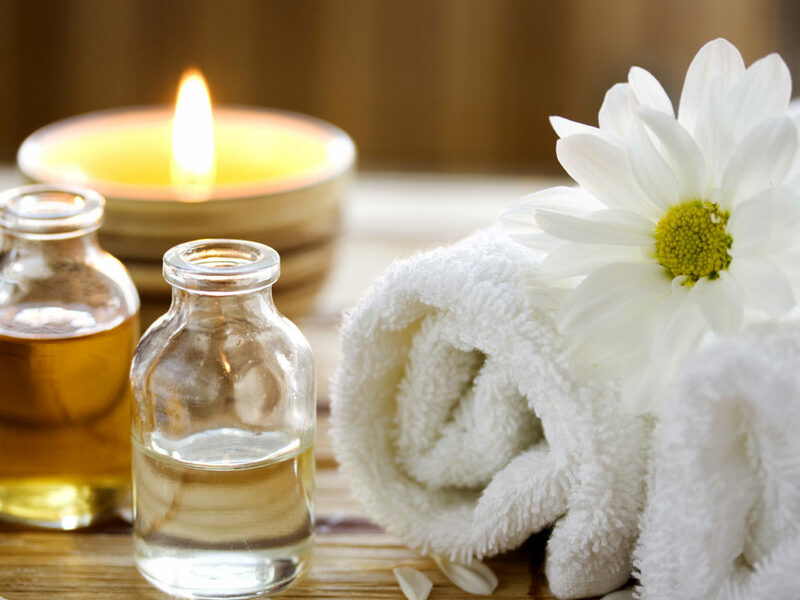 Destress with a soothing massage or a specialised therapy at O2, our inhouse spa parlour! 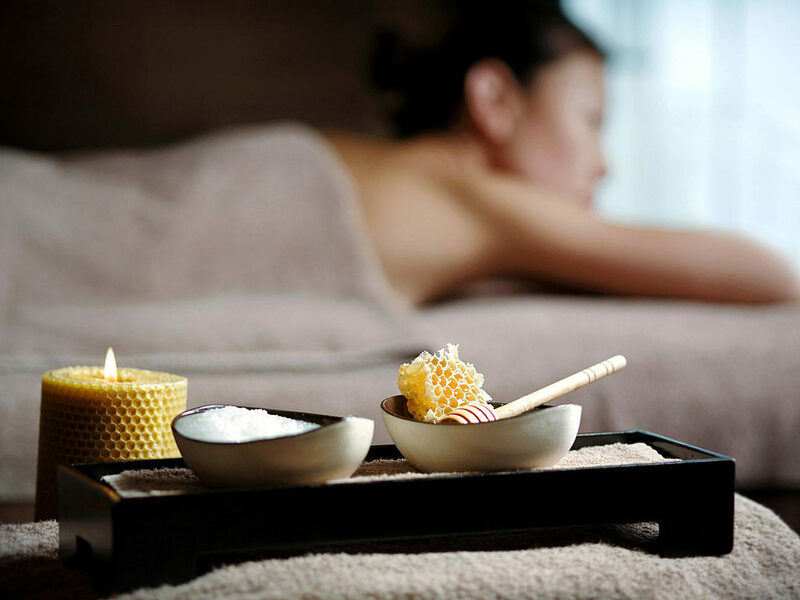 Our certified & experienced spa professionals provide treatmemts that are based on century old oriental and modern western therapies. 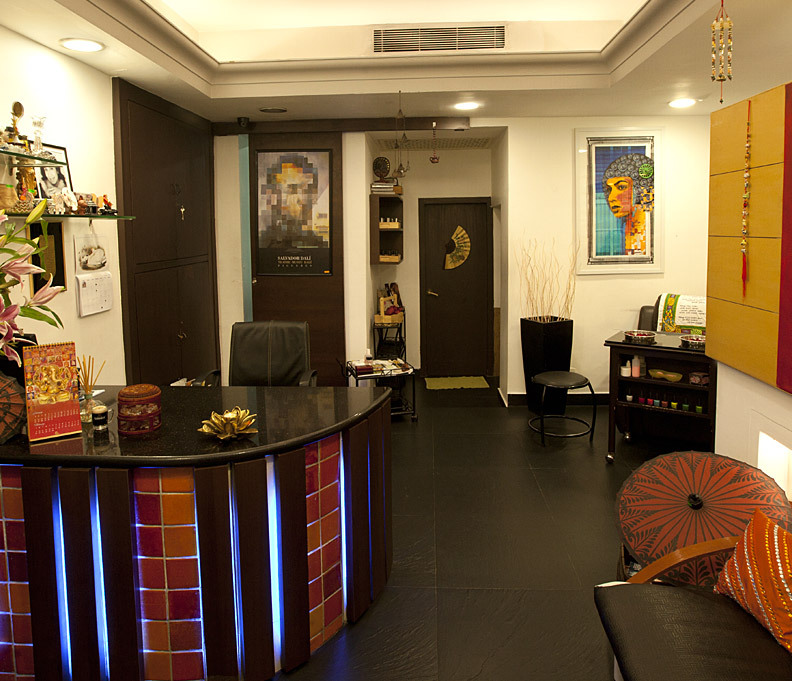 Specialised beauty salon inside Savera Hotel and is almost two decades old! 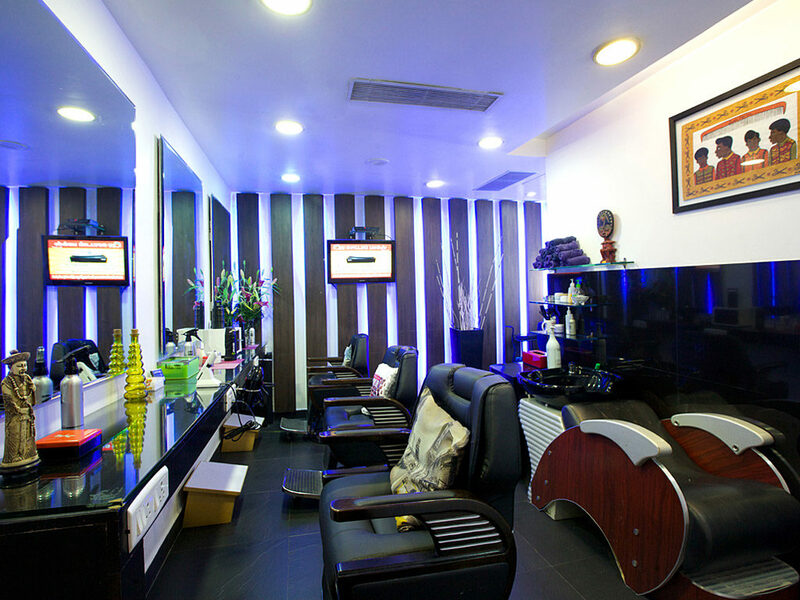 Our well trained & highly skilled professionals are sure to give you a stunning hair & beauty makeover! 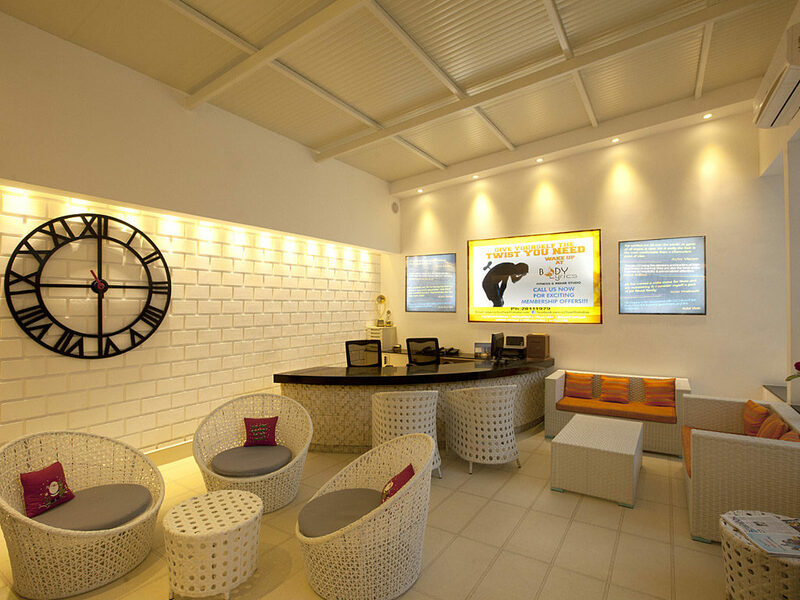 Wanderlust is the official travel lounge in Hotel Savera, to help guests explore Chennai, as they like it! Temples? Shopping? Sightseeing? Spending time as a family? Or a combo of all? 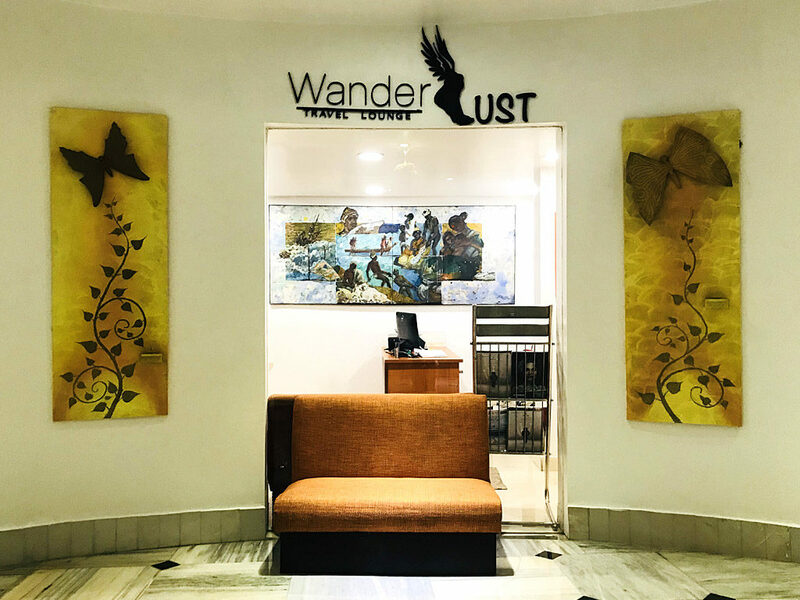 – Wanderlust makes it simple & authentic. The team has both experience and expertise in customizing day trips & overnight packages to specific needs of groups & individuals. Providing safe & comfortable journeys with the right vehicle, hotel and food choices as the right cost is the service motto here. 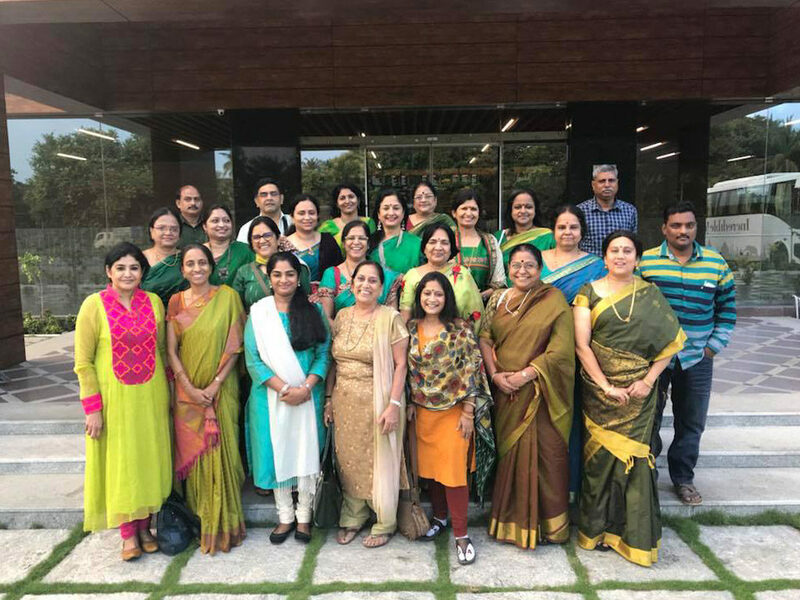 WL’s curated tours with South Indian heritage, art & culture chisel beautiful memories and its group tours like the Panchabootha Series, Pondicherry & Tranqubar etc. to Chennai groups themselves, stands good as testimony. 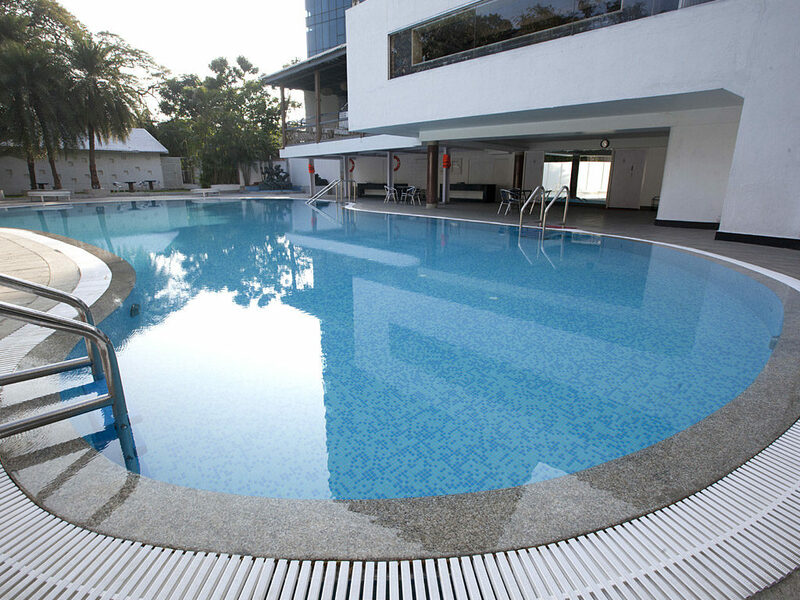 One of Chennai’s biggest and well-maintained swimming pools with international safety standards and exciting swimming programs organised by trained professionals! 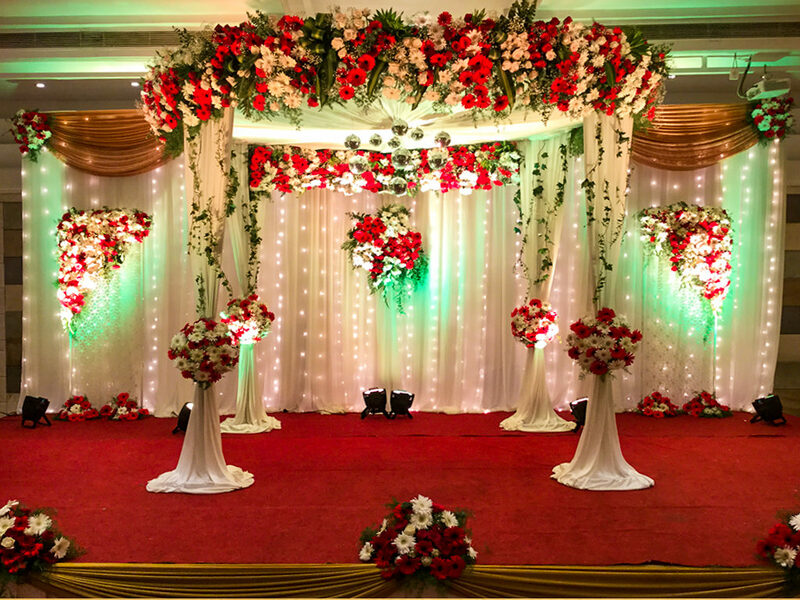 From regular wedding themes, floral bouquets to unique birthday, sangeet & corporate get-together decor requirements, Blooming Buds has served 100+ customers in creating magical & memorable moments for them. 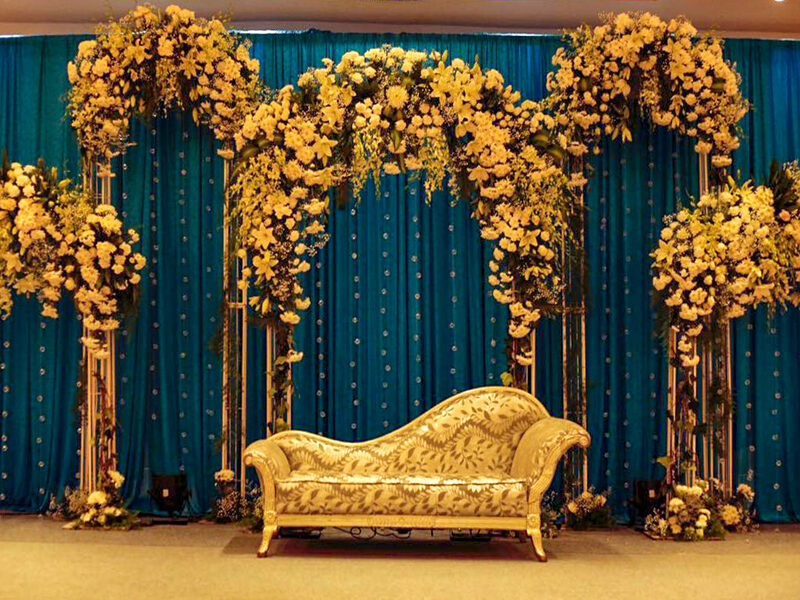 For celebratory decor & floral projects, call 7299982870 or 9841288631. You can also email us at bloomingbudssavera@gmail.com!